After having invested heavily in Algeria, Beijing seemed to prefer Morocco to develop its interests in North Africa. In January 2018, the Moroccan university Hassan I and the Chinese University of Ningxia agreed on the forthcoming creation of a research institute dedicated to the BRI. But Beijing has not forgotten its strong ties with Algiers. Algeria is still a major destination for Chinese investors in Africa. China, especially through construction companies, is the first foreign investor in Algeria (2016). Algiers’ participation in the “Belt and Road initiative” is expected to create new development opportunities and offer new jobs in a the country where unemployment rate is still very high (about 11.6% in 2017). Algeria is also facing the challenge of diversification. Its economy still highly depends on oil (which accounts for nearly 35% of its GDP). 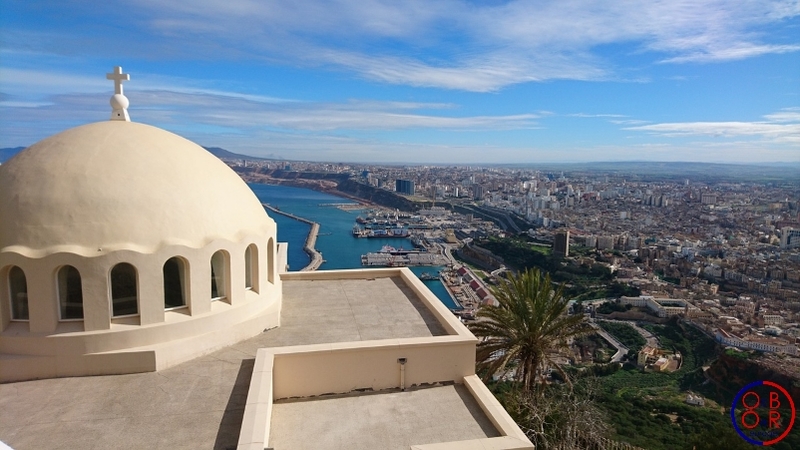 The IMF encourages Algiers to continue its reforms to develop new sectors. Projects linked to the BRI could promote this diversification and bring more Chinese and foreign investors to Algeria. Another point is infrastructure. The BRI will help Algeria strengthen its position as a Mediterranean hub between Europe and Africa, and facilitate the development of existing infrastructure. In the 1960s, under the impetus of the United Nations Economic Commission for Africa, a trans-Saharan highway project was launched to connect the ports of the Gulf of Guinea to Maghreb and open up landlocked countries in the Sahel region. 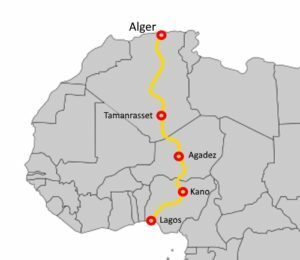 The Algiers-Agadez-Lagos line is almost entirely completed, and should soon enable the development trade on both sides of Sahara. New infrastructure will have to be built to develop these roads. In order for the Trans-Saharan road to be a success, the entire international community, including China, will also have to pursue their efforts in ensuring security on these roads and fight against terrorism. Algeria’s interest in BRI should not be seen as an obstacle for European companies. Projects linked with the new Silk Roads in Algeria will accompany the development of this Maghreb country and thus create new opportunities for companies based on the northern shore of the Mediterranean and improve connection between Europe and Sub-Saharan Africa. Share the post "Algeria on the new Silk Roads"